If you love to cross-country ski or snowshoe, head to Ontario Parks. Nineteen winter parks have more than 450 kilometres of trails to choose from. Half of all trails are groomed or track set and many include warm-up shelters and washrooms. Some parks even offer equipment rentals, skating, and yurt, cottage or cabin accommodation. Before heading out, get the latest snow conditions from the Ontario Parks Ski Report. If you plan to ski or snowshoe often, consider purchasing a Winter Daily Vehicle Permit. It will provide access to all winter parks; however additional fees are incurred for Wasaga Beach and Arrowhead ski trails. Below is a sample of parks with groomed trails. 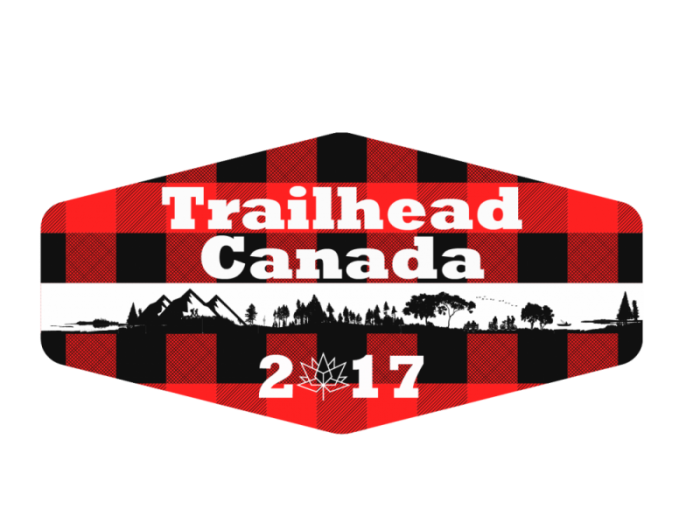 Some have trail maps that you can view online. 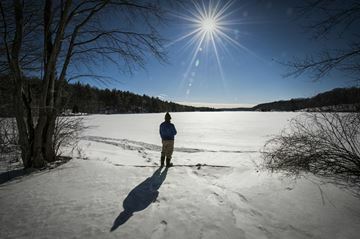 For a complete list of winter parks, visit http://ontarioparks.com/winter. Cross-country skiers love Algonquin’s Leaf Trail Network. Located near the park’s East Gate, trails range from five to forty-five kilometres in length and they are groomed or track set and rated easy to very difficult. Pack a picnic lunch to enjoy in one of the heated shelters. Washrooms are located along the trails too. If you prefer snowshoeing, try one of the interpretive trails along Highway 60. The Old Railway Trail is also popular with winter fat bikers. Don’t forget Algonquin’s Winter in the Wild Festival. It’s back, Saturday, Feb. 18, of the Ontario Family Day weekend. Wasaga Beach wows its summer visitors but did you know that this provincial park is a fantastic winter destination too? Thirty kilometres of ski trails are groomed here every morning before dawn. Trail loops include one for every level of skier. A special Moonlight Ski is planned for Saturday, Feb. 4, from 5:30 – 9:30 p.m.. Wasaga has a designated 10 km snowshoe trail too, and ski and snowshoe rentals are available from the Wasaga Nordic Centre. Frontenac, north of Kingston, is a snowshoe-lover’s dream. Doe Lake and Arab Lake Gorge Loops and Bufflehead are trail favourites. If you don’t own snowshoes, rent a pair from the park visitor centre. Frontenac hosts the Dion Snowshoe Race every year. The 6.5 km race attracts participants from Ontario, Quebec and the United States. Race terrain is a potential combination of deep snow and packed snow trail sections. This year’s race date is Jan. 14. Windy Lake is one of Ontario’s best kept secrets when it comes to cross-country skiing. This winter park one hour west of Sudbury, gets a ton of snow, lots of sunshine and its trail network is one of the best groomed in the entire park system. Add the park’s cozy trailside yurts for overnight stays and it’s easy to understand why Windy Lake is worth travelling for. Feeling adventurous? Treat yourself to an unforgettable week of cross-country skiing and snowshoeing at Sleeping Giant, one hour east of Thunder Bay. A whopping 50 km of groomed ski trails are here along with plenty of snowshoe trails to try. Stay in one of the park’s newly refurbished cottages. Each one has three bedrooms and a fully equipped kitchen. The Parks Blog is an excellent information source. Besides an accommodation vacancy report published every month, there are tips to help you plan your next park visit. This new post suggests ways to get kids hooked on cross country skiing. 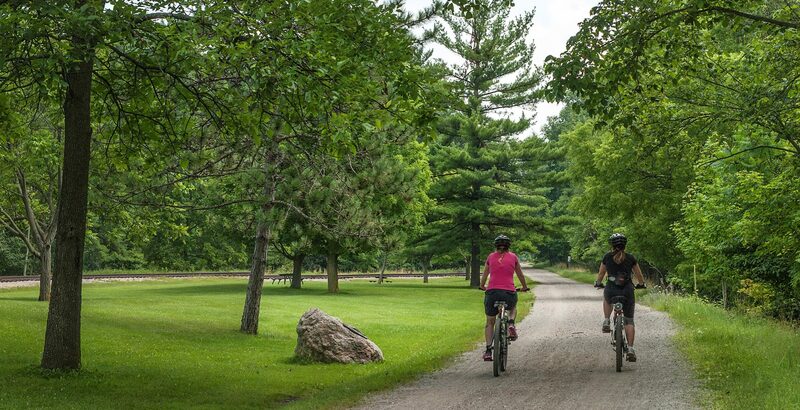 Ontario Parks’ news is also on Twitter, and on Facebook.